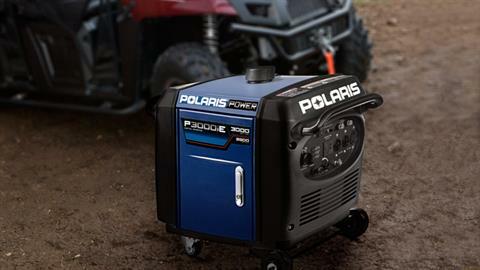 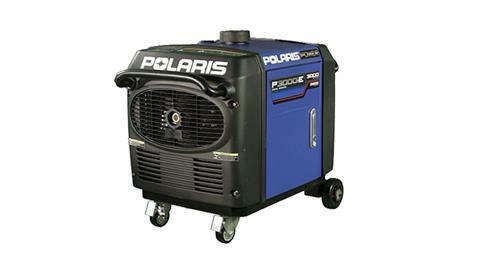 The Polaris P3000i is extremely robust and able to tackle almost any job. 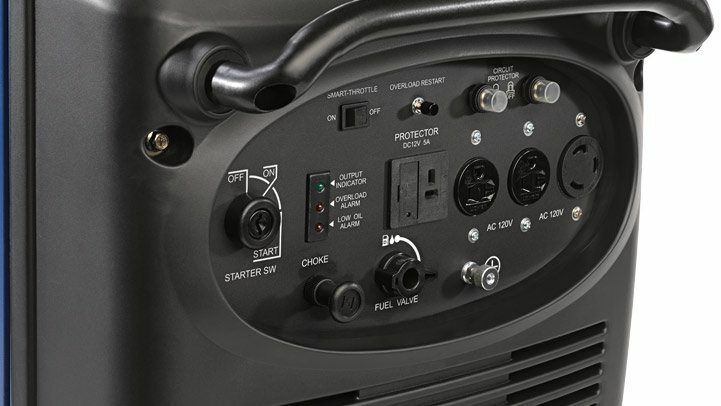 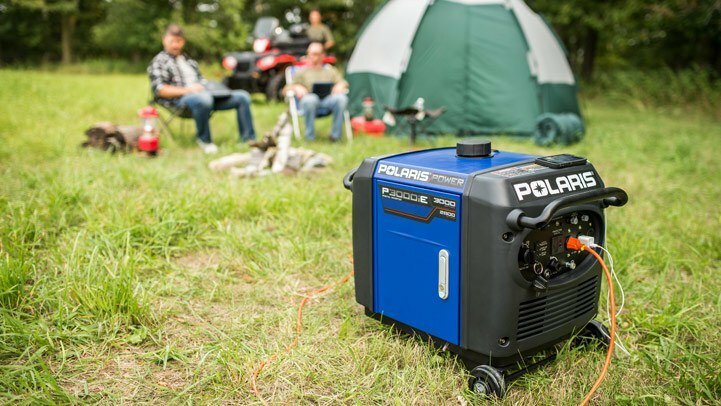 With a maximum AC output of 3000 watts, it has enough power for any outdoor activity and offers a 30 amp outlet for higher output needs, such as a standby power source during a storm outage. It also features convenient electric start for minimal effort and offers a run time of over 21 hours at 25% load. 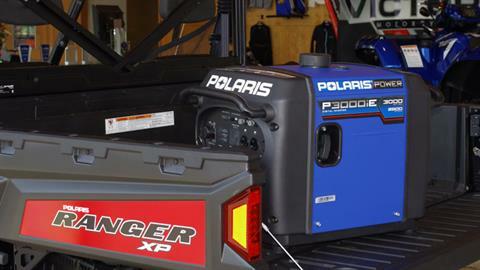 Its locking wheels and rugged handles make transportation simple.